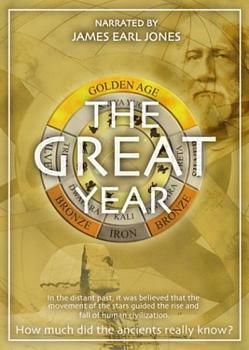 The Great Year : A Film About Our Sun & its Sirius Connection ! “The Great Year” is a fascinating documentary film which explores the possibility that our Sun moves around a companion star and displays all the characteristics of this binary motion. Most researchers believe this other star is Sirius which is now making a return towards the Sun and will be seen in our skies sometime soon. The Ancient Hopi Indians knew of this celestial cycle and have a prophecy which speaks about great change happening in our world when this Blue Star will appear in the skies. It is known as the “Hopi Blue Star Kachina Prophecy“. In the book, ‘Lost Star of Myth and Time’ (2006), Walter Cruttenden argues that our mythological records indicate that our solar system is part of a binary star system. This would mean that our sun has a “companion” star somewhere out there. Cruttenden’s quest in origin relies on The Holy Science, by Swami Sri Yukteswar, written in 1894. Yukteswar outlines his belief in a cyclical history of the world based on the precession of the equinoxes. 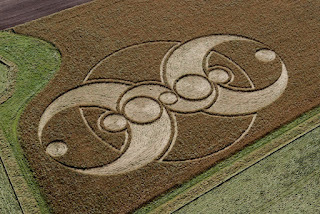 This period of time is found in many cultures and is at the origin of many myths. The first such observations were highlighted in Hamlet’s Mill, by Giorgio De Santillana and Hertha Von Dechend. In more recent years, Florence and Kenneth Wood have shown, in Homer’s Secret Iliad (1999), that the cycle of precession also is at the origin of the Iliad and that the main fights are the waxing and waning of the constellations. 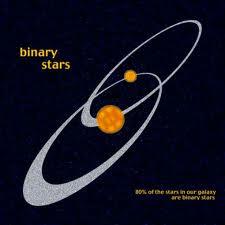 A vast majority of observable stars are part of binary or multiple star systems. In these systems, two or more stars share a common focus of revolution and are gravitationally bound to each other in defined orbits.